Fabrication. Folding a sheetmetal part in one of our presses. Stainless Steel Fabrication. TIG welding a small bracket in our workshop. Precision Machining of a small component to high tolerances in our workshop. Precision Machining. Setting up one of our milling machines for a new job. Precision Machining. We have the equipment to machine components to tight tolerances. Repairs and Rebuilds. Carrying out a rebuild on a machine in our workshop. Fabrication. MIG welding mild steel brackets in our workshop. Precision Machining. Drilling a steel fabrication in one of our milling machines. Engineering Design. 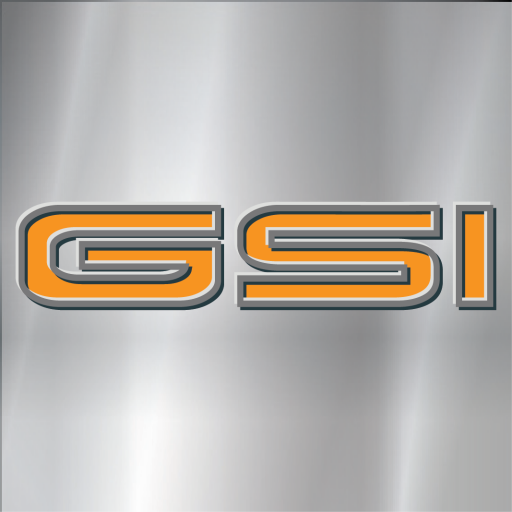 A machine designed by GSI, being tested in our workshop. Precision Machining. A part about to be checked for correct tolerances. Industrial Engineering faces many challenges. Tight budgets, time constraints and most of all, equipment that works the first time. We understand the challenges you’re faced with every day. That’s why we pride ourselves on making your job easy, from initial design through to final commissioning. Whether you have a small one-off job or a multi-million dollar installation and commissioning project, we have a dedicated team who want the best solution for you.